In this course we carefully define the notion of a non-holonomic manifold which is a manifold with a certain non-integrable distribution. 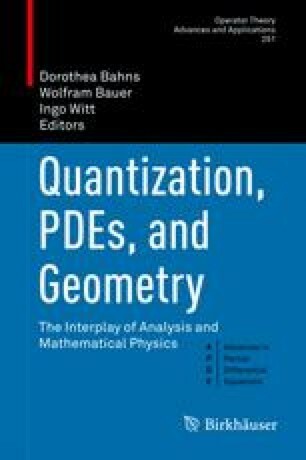 We describe such concepts as horizontal distribution, the Ehresmann connection, bracket generating condition for a distribution, sub-Riemannian structure and sub-Riemannian metric, Hamiltonian system, normal and abnormal geodesics, principal bundle and others. Mathematics Subject Classification (2010). Primary 53C17; Secondary 37K05, 58B25.